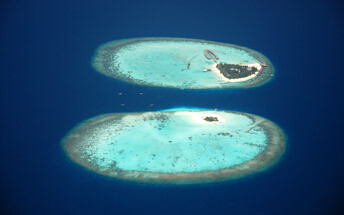 Nika Island Resort is in North Ari Atoll. 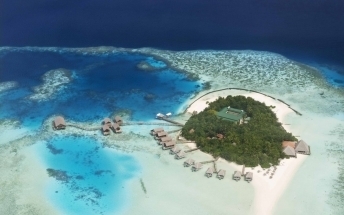 Just 25 minutes away by seaplane, it offers everything for the discerning guests looking for the perfect hideaway. Private beach, spacious bungalows, wonderful snorkeling in the house reef and impeccable services make Nika just the right place to energize and recharge. 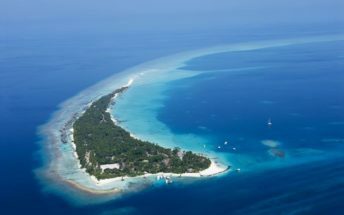 An island run in Italian style with Maldivian hospitality.